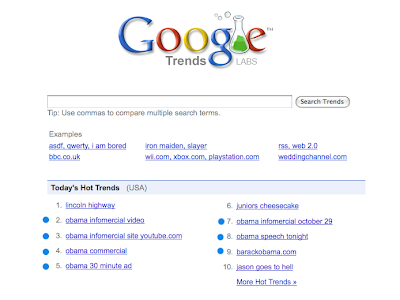 I was just checking the hottest search terms at Google Trends and was amazed to see how Obama dominated 'Today's Hot Trends'. From the top ten list, 7 out of 10 'searches' are related to the Democratic Party presidential candidate (see below). Now, who do you think will be the next US president? If you ask me, it will surely be not this man (see photo below). Don't believe the Polling. They are often wrong. 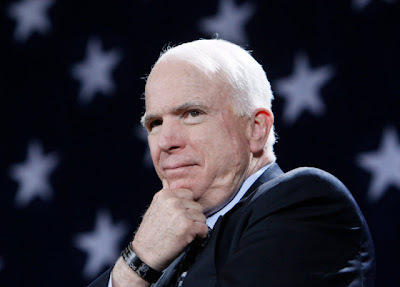 I think McCain will win (I hope). 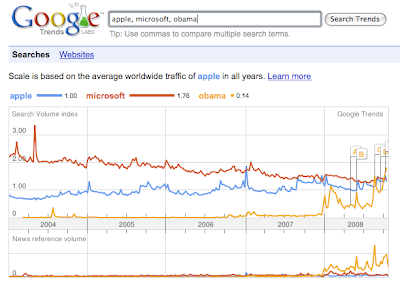 I google Obama but I'm not a supporter. This election, more than others, citizans need to research candidates themselves. The media is in the can for Obama. So, when we hear about an Obama scandal we have to find it ourselves. @Daniel: Yes I did use OS X in an internet cafe here in HK. I have no other choice, I did not bring my laptop. 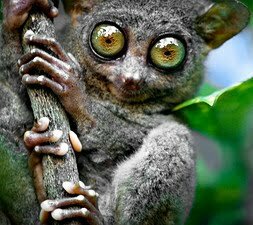 You've got great eyes by the way LOL.